In addition to the front desk hardware requirements there are two back office requirements to consider. Server PC ($1500-$2000): Optional, but recommended. Although you can maintain your Rock Gym Pro database on any of your front desk computers, we recommend a dedicated server to store your Rock Gym Pro database. Any modern Windows PC will work as server, but be sure to create daily backups. We highly recommend a server with RAID 1 (two mirrored hard drives), which will protect you in case one hard drive fails until you can swap out the bad hard drive with a new one. You do not need Windows Server operating system for the server PC; Windows 8, or Windows 10 will all work. 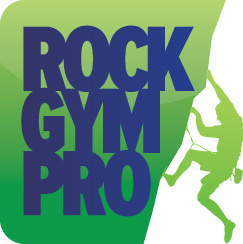 LAN Network: All your PCs running Rock Gym Pro must be connected on a local area network. The PC server running MySQL Server 5.X must be reachable.